As downtown Miami’s Flagler Street continues to evolve, a historic building is now up for grabs. 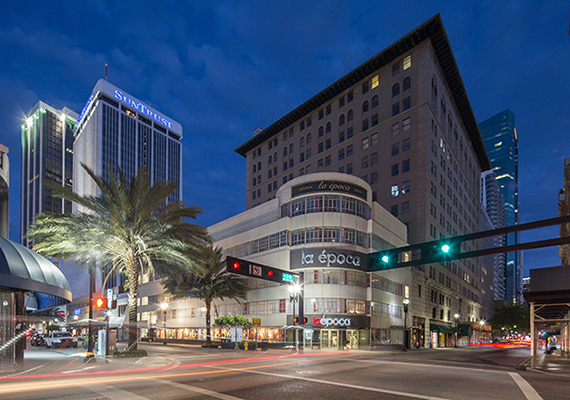 Built in 1936, the historic Walgreens building is currently home to La Epoca Department Store. Habitat Development Corp., led by the Alonso family, owns the property at 200 East Flagler Street. 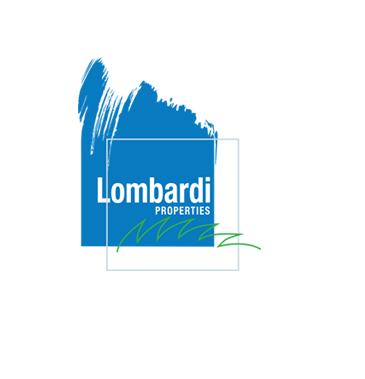 Its TDRs, also known as air rights, are also for sale. The Alonsos own La Epoca, which just last year celebrated its 50th anniversary in downtown Miami. Co-owner Brian Alonso also co-chairs the Flagler Street Task Force, which is leading the $13 million improvement plan for the historic Flagler Street district. That project includes making Flagler Street more pedestrian-friendly, installing trees, benches and bicycle racks, and implementing centralized valet parking. The market will dictate a price for the building, which sits on a 9,120-square-foot lot, according to a release. The owners said recent commercial activity has prompted a number of unsolicited offers to the property, described in the listing as “an ideal target for a retail-driven repositioning or adaptive reuse.” “We’re proud of the change underway along Flagler Street and we’ll always be grateful to our loyal customers, but we also recognize that there’s record-level of interest and excitement in downtown Miami real estate,” Alonso said in the press release. “It’s time for us to usher in the next chapter of this building’s rich history.” The Art Deco-style, five-story building was designed by Zimmerman, Saxe and MacBride. It is designated historic by the city and is listed on the National Register of Historic Places and cannot be torn down.